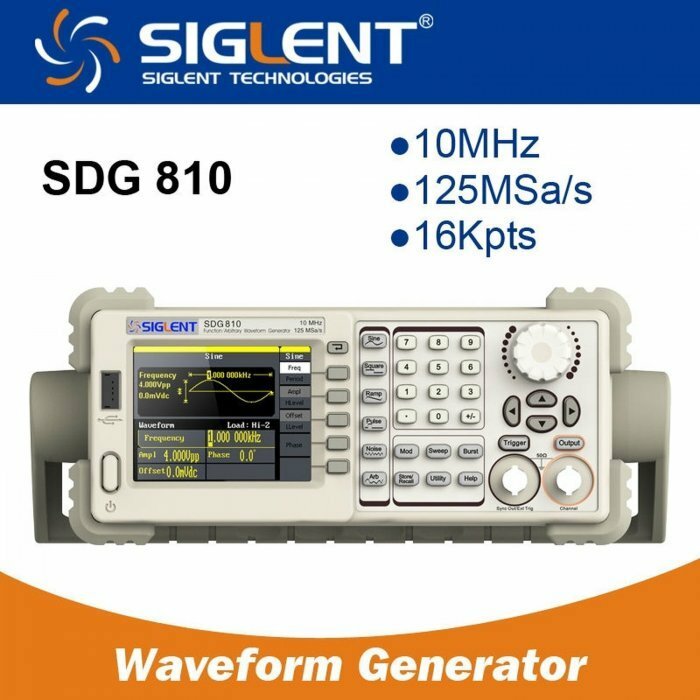 SDG810 Series Function / Arbitrary Waveform Generator is equipped with maximum output frequency of 10MHZ, and 125 MSa/s sampling rate. With the new innovated EasyPulse technology, SDG810 can generate pulse of low jitter, quick rising/falling edge regardless of frequency effect, while the duty cycle, edge and pulse width could be widely and accurately adjusted. 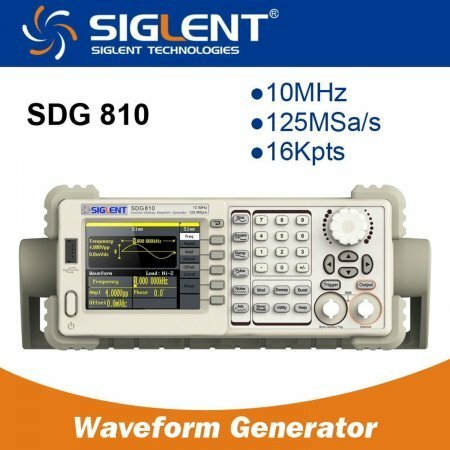 SDG810 is much superior in performance to similar DDS signal generator.